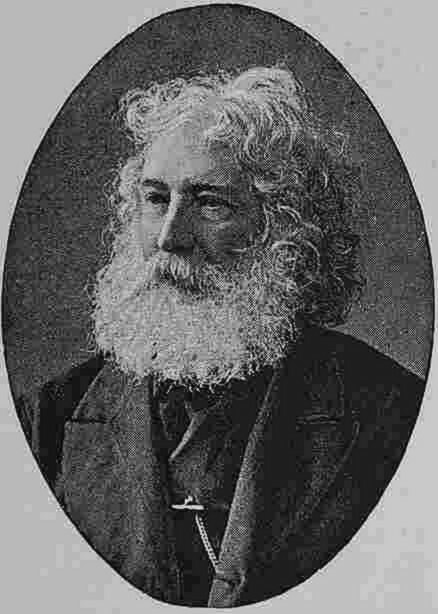 The sculptor John Steell was born in Aberdeen, the son of a carver of the same name, and studied at Edinburgh and then at Rome. He then returned to Scotland, settling in Edinburgh and becoming a member of the Royal Scottish Academy in 1829. He came to notice with his Alexander taming Bucephalus , but his works are predominantly portrait statues and busts. 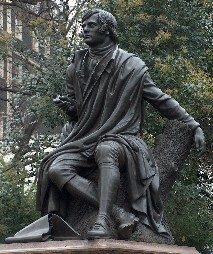 Most of his major works are in Scotland, including Robert Burns and David Baxter in Dundee, and in Edinburgh Queen Victoria , Prince Albert (which got him a knighthood), Wellington , Walter Scott , Allan Ramsay , and Dr Chalmers . In London is another version of Robert Burns , in the Victoria Embankment Gardens, of enormous size, and in the National Maritime Museum in Greenwich, Steell has a marble statue of De Saumerez . Among various busts, we may mention that of Florence Nightingale , in Derby, also in the National Army Museum and a copy in the National Portrait Gallery. 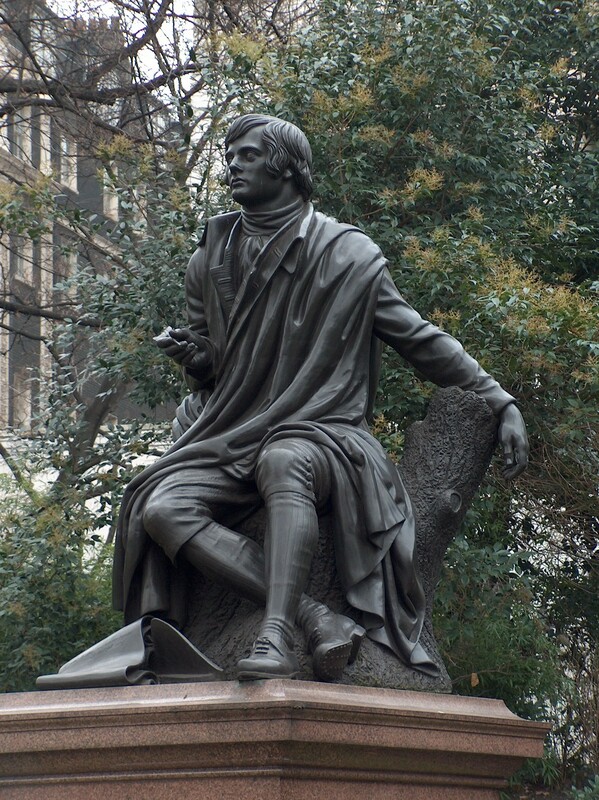 Abroad his most important statue is the Walter Scott in Central Park, New York, the original for the Dundee version, and he has other work apparently in Calcutta. 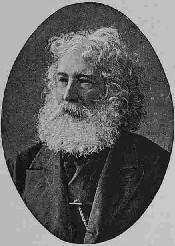 John Steell’s younger brother was Gourlay Steell RSA, a well-known animal painter of the time.